The new year is off to a good start for the Badger Bonsai Society! 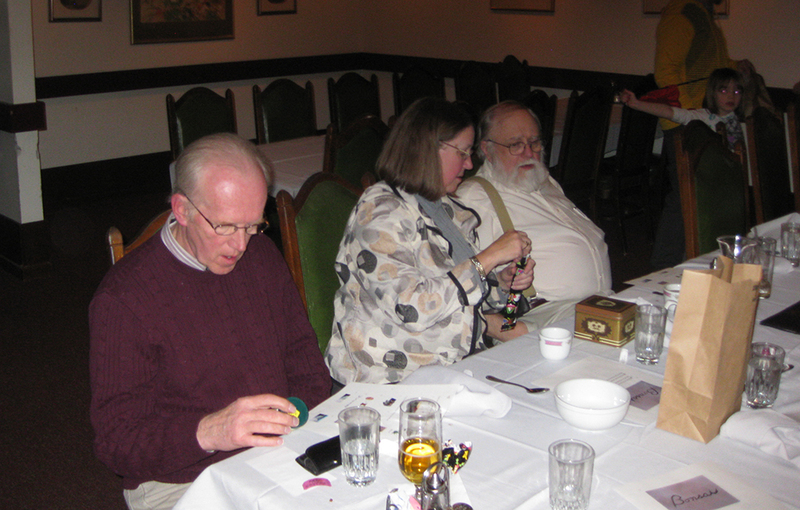 On Thursday, January 9 we held our annual dinner meeting at the Imperial Garden restaurant. About 25 members, spouses, children, and guests were present – a good turnout. Thank you to Mary E for making the arrangements with the restaurant, and to Ron F, who not only brought all the door prizes, but wrapped them as well! Outgoing president Matthew G was recognized for all his dedicated work in leading the society for the last two years. Matthew is the only president we have ever had with a degree in horticulture. It will be a tough act to follow! Devon C is also retiring as newsletter editor, although he will be taking care of the club website. In place of our regular newsletter we will now run a ‘blog’ overseen by Orion. As this is a new endeavor for the society, we need to know what is working and what needs to be fixed. So don’t be shy; your opinion is important. The club will have a booth to promote membership. 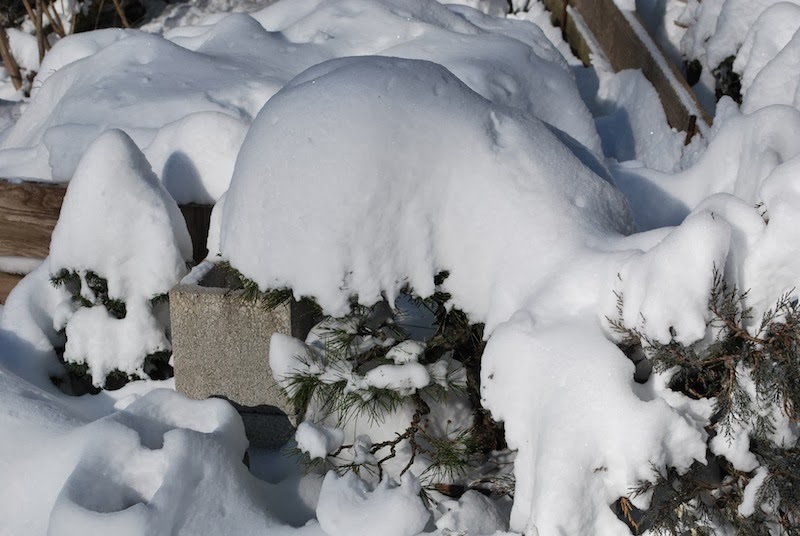 While this has not been as successful in the past as we had hoped, this year the club will give away a free, small bonsai with paid club membership. This has been given the OK by the Expo people. The Expo is providing free admission tickets to our members who are manning the booth (although there is still a cost for parking). I will distribute these passes to those members who signed up to work when I receive them. I will be doing a demo on Friday at 3:30. Feb 13 meeting: Double Feature. Tim O will be talking about literati style bonsai. This will be a prelude to a literati workshop in April. Secondly, Ron F will be showing pictures of this trip to Tiger Hill, China and Singapore where some amazing bonsai, suiseki, and gardens were on display. 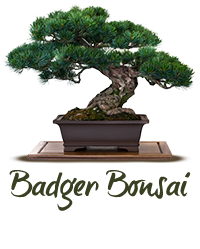 March 13 meeting: Matthew G will speak about bonsai soil. We will also have soil for sale.